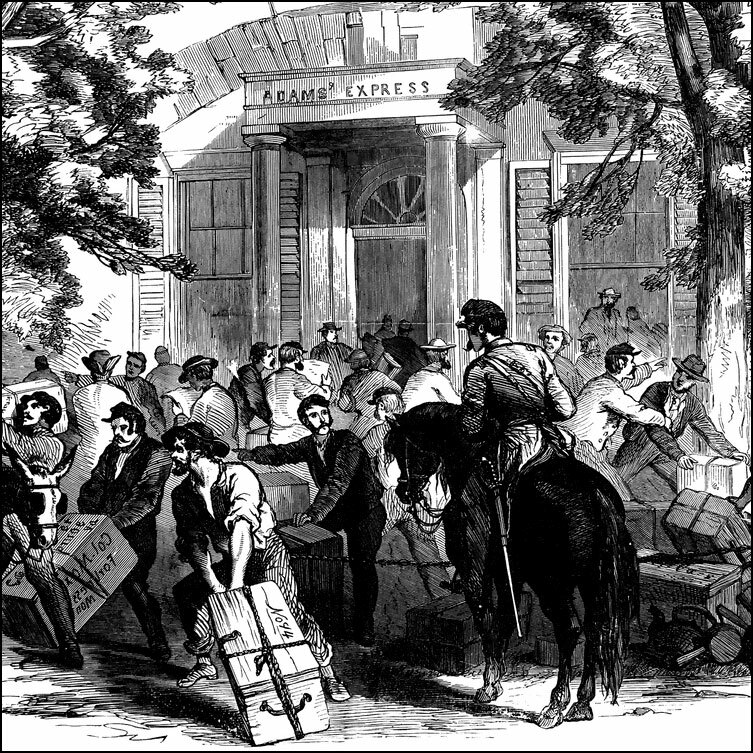 This collection of Civil War resources includes over a thousand photos, illustrations, maps, and documents to enhance the teaching of the Civil War. 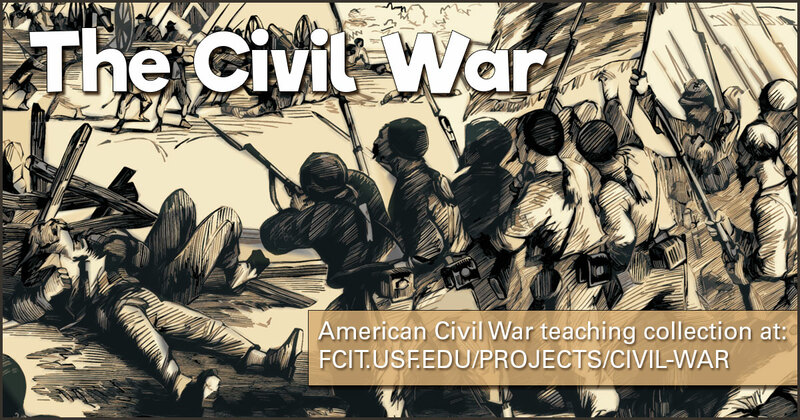 Use this banner on social media to share our collection of Civil war classroom resources. 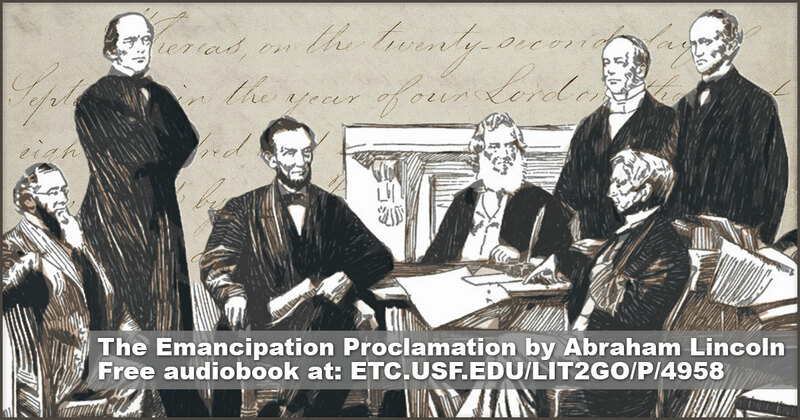 Audiobook of Lincoln’s Emancipation Proclamation, January 1, 1863 from the Lit2Go website. 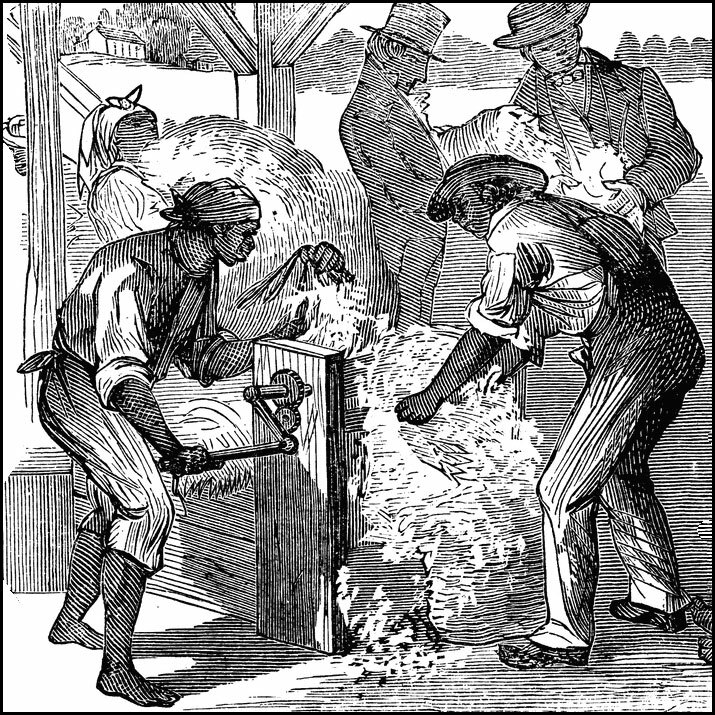 Thirty-four slave narratives describing the conditions before, during, and after the Civil War. 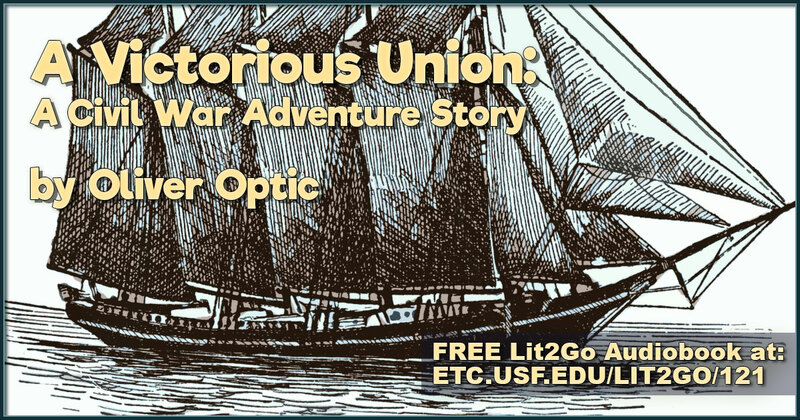 From the Exploring Florida website. 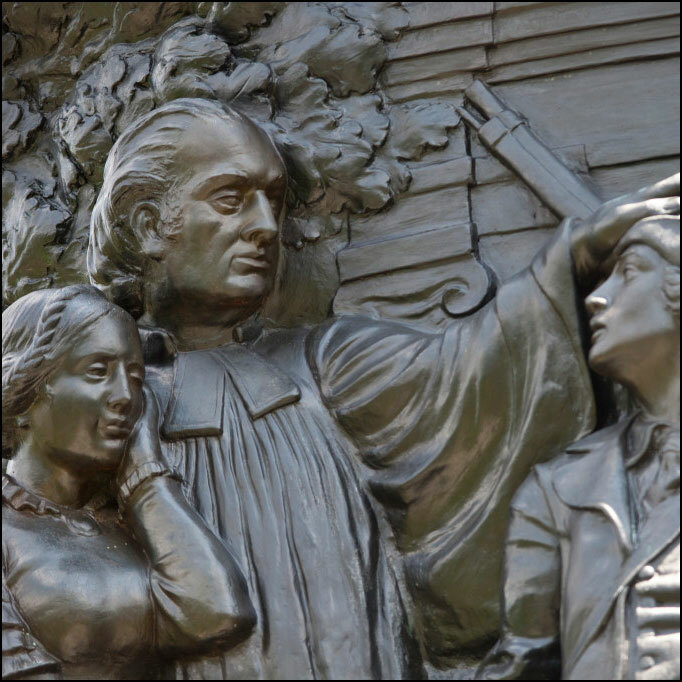 Various photos, primarily of monuments and memorials at Arlington National Cemetery, from the ClipPix ETC website. 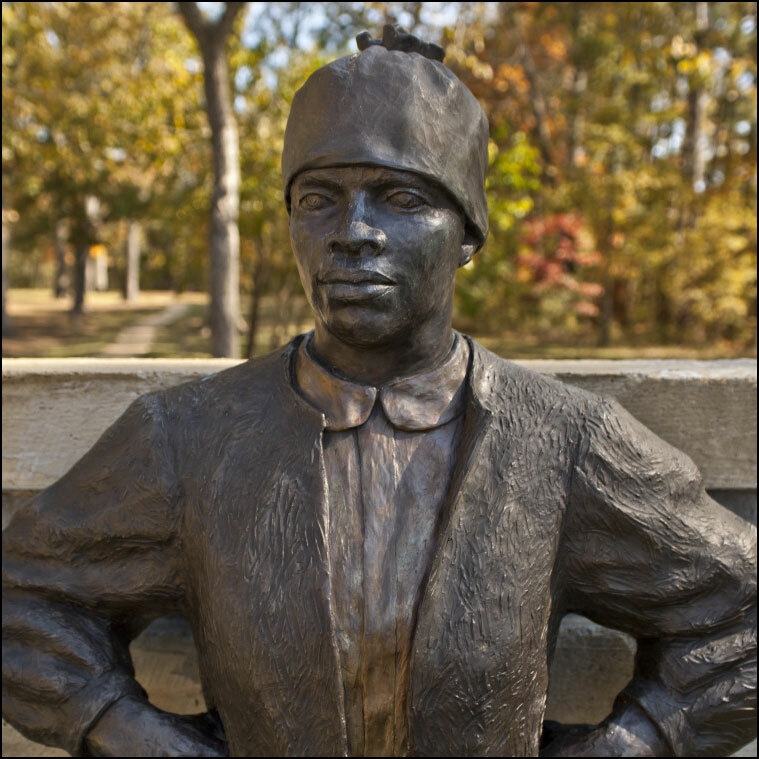 Over 50 photos of the Corinth Contraband Camp feature life-size bronze sculptures representing the men, women, and children who inhabited the camp. 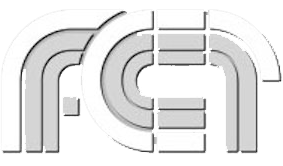 Photo gallery is from the ClipPix ETC website. 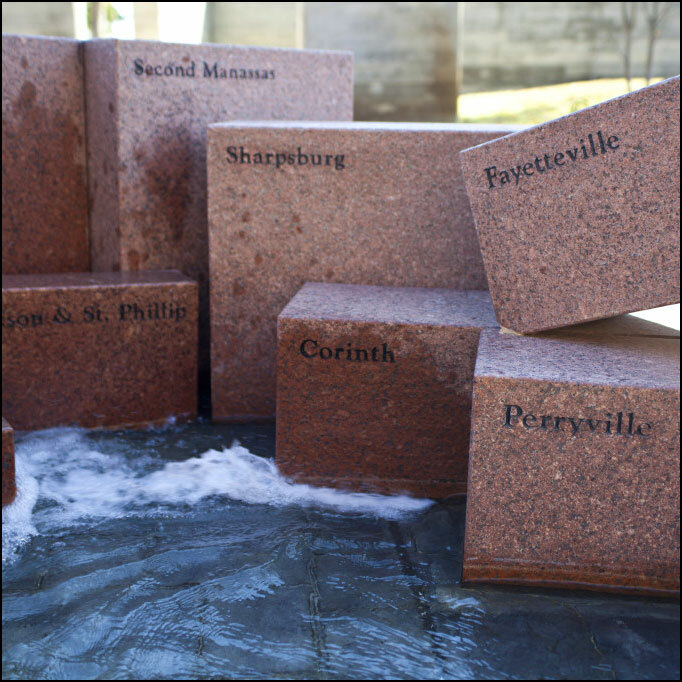 Photos of the Corinth Civil War Interpretive Center in Corinth, Mississippi. 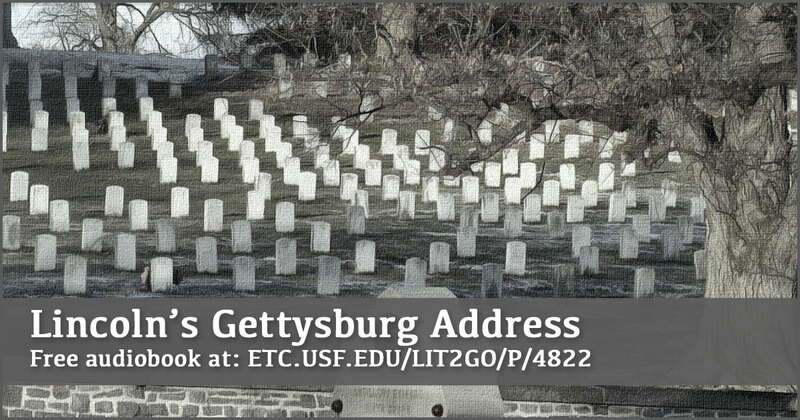 These photos of the “Stream of American History” are from the ClipPix ETC website. 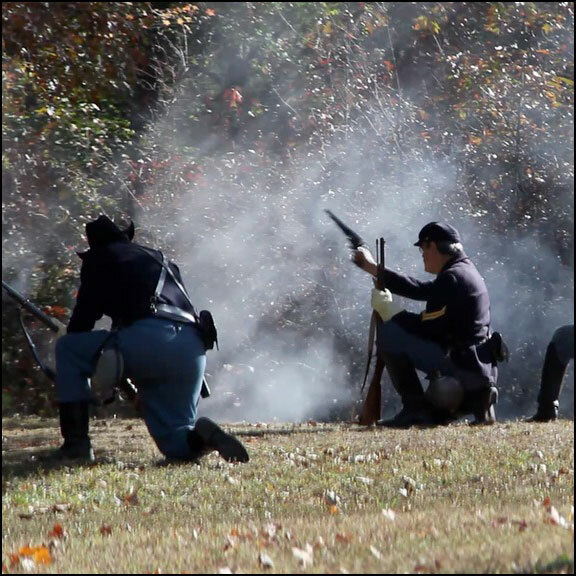 A dozen short video clips of firearm demonstrations by reenactors at Shilo National Military Park from the ClipVideo ETC website. 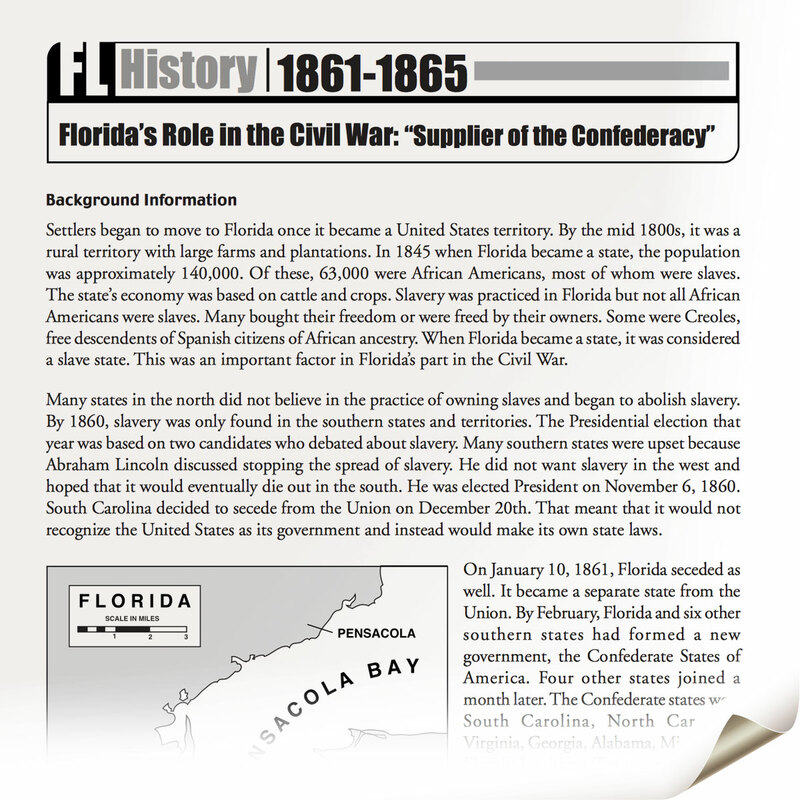 This two-page PDF is a part of the “Florida Then and Now” reading series on the Exploring Florida website. 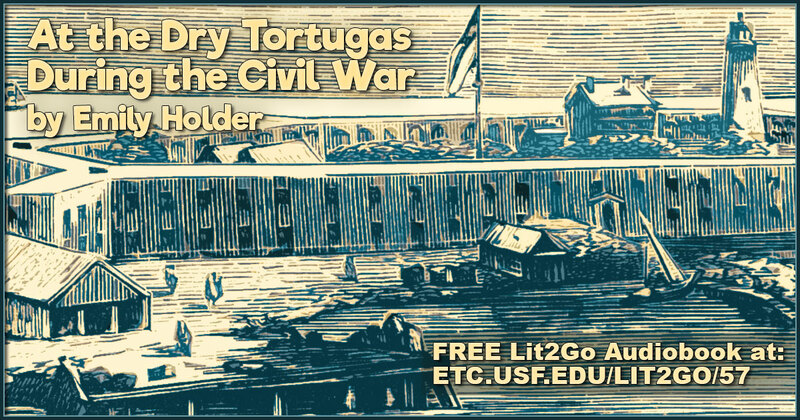 Over 70 Florida history passages are available a web pages and as PDFs, along with teacher notes, questions, and student activities. Each is written at the upper elementary reading level. 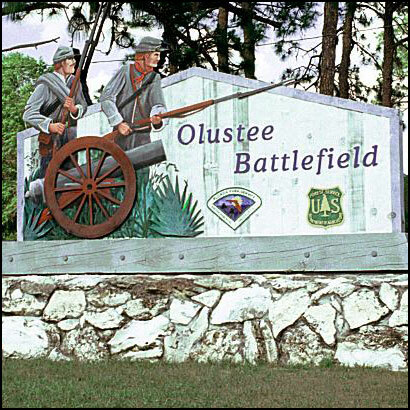 Photos of the Olustee Battlefield State Historic Site from Exploring Florida. 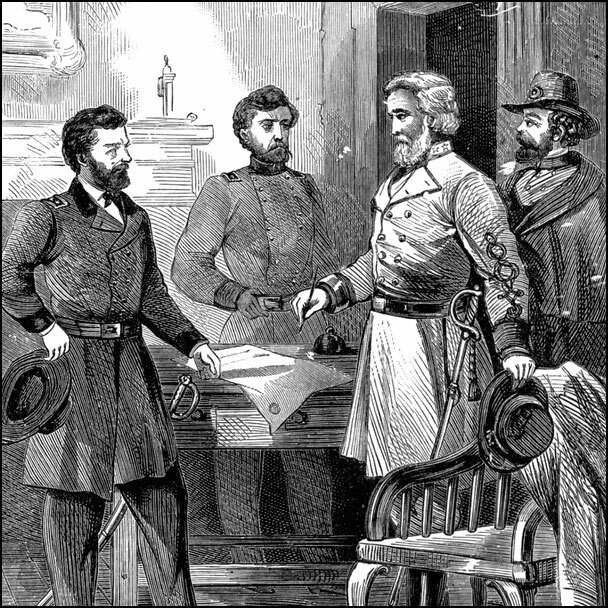 This was the largest Civil War battle in Florida. 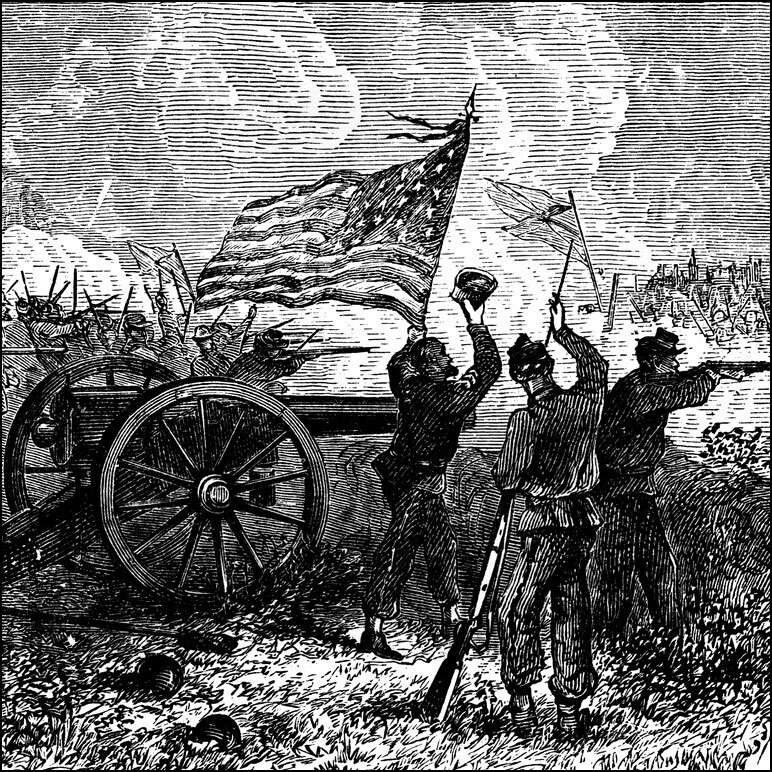 The Battle of Natural Bridge was the second largest Civil War battle in Florida and prevented Tallahassee from falling into Union hands. 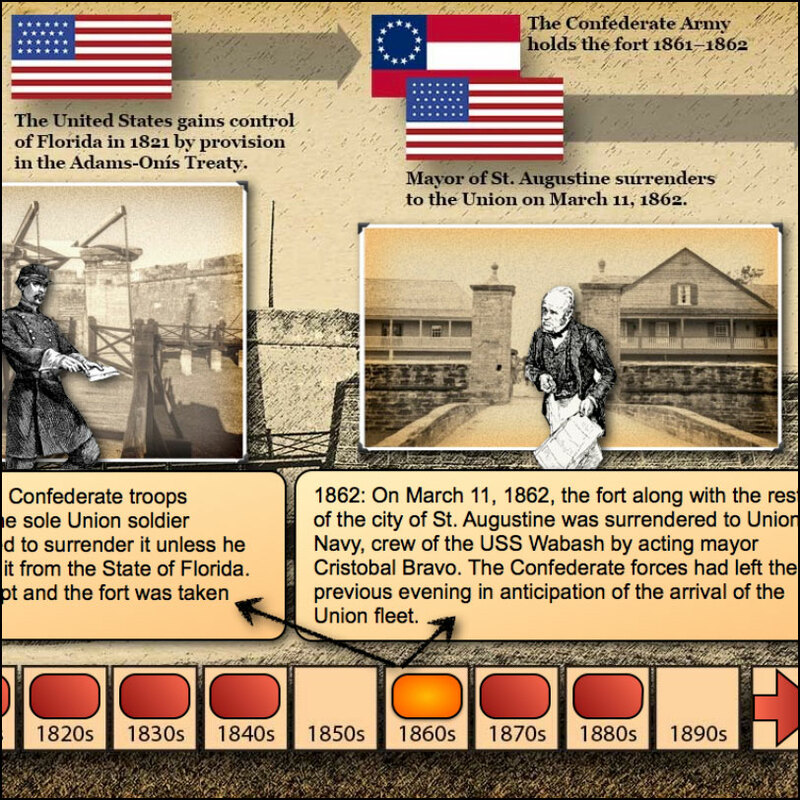 Photos from the Exploring Florida website. 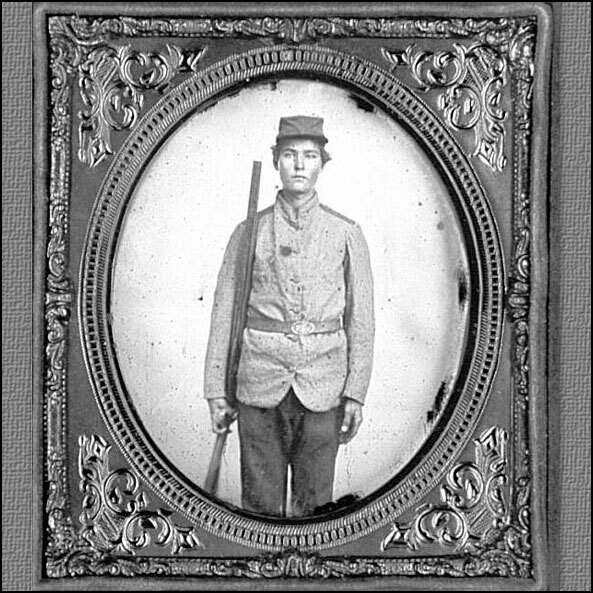 A small collection of historic black-and-white photos related to the Civil War in Florida from the Exploring Florida website. 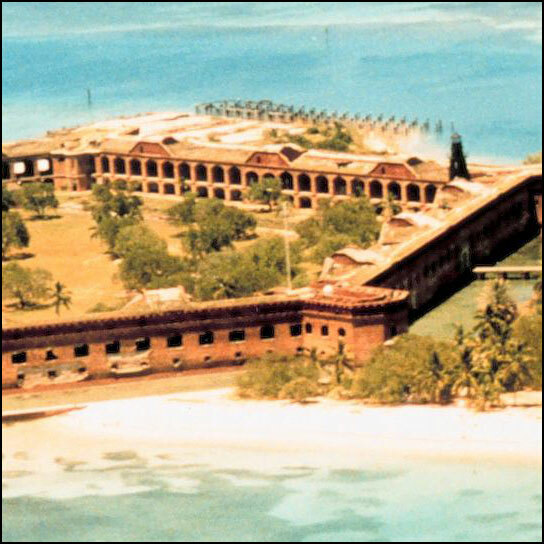 Fort Jefferson, located on the Dry Tortugas, remained in Union hands throughout the Civil War and was used to harbor ships participating in the blockade of the South. 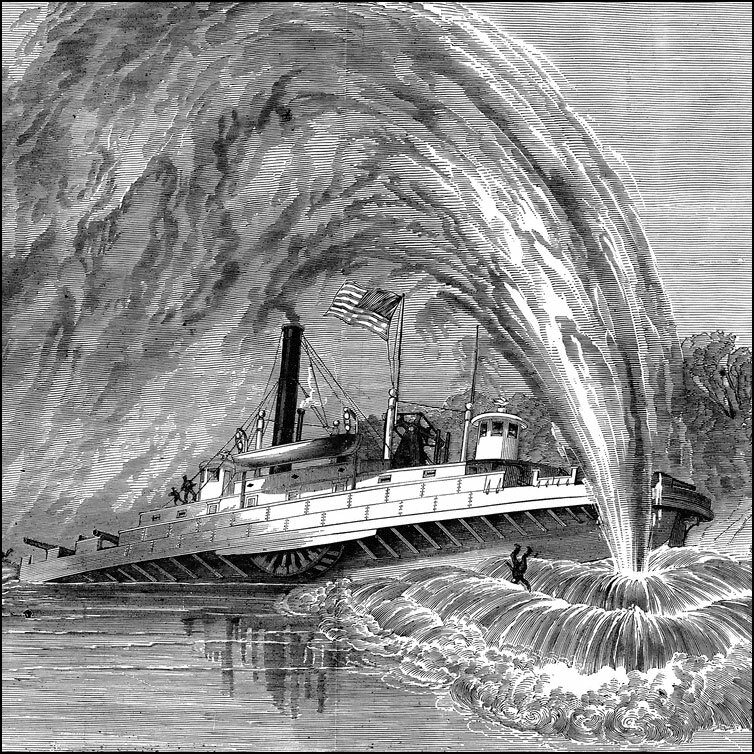 Photos from the Exploring Florida website. 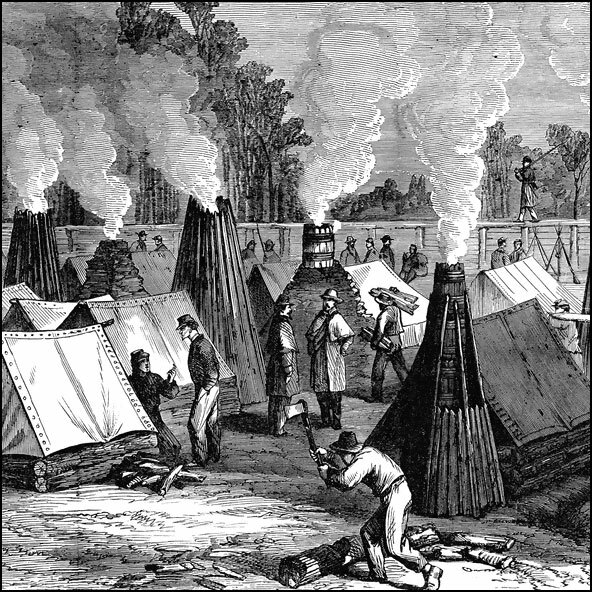 Fort Pickens was one of only three southern forts to remain in Union hands throughout the entire Civil War. Photos from the Exploring Florida website. 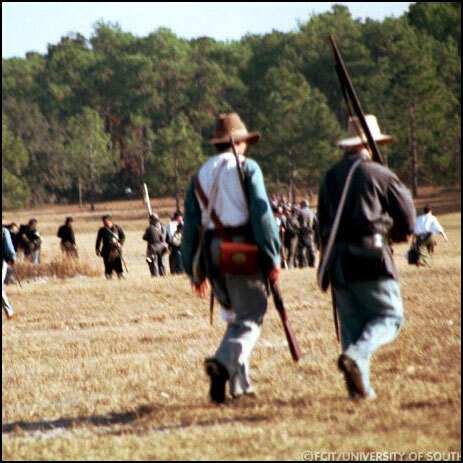 Four galleries of photos of the annual re-enactment of the Brooksville Raid from the Exploring Florida website. 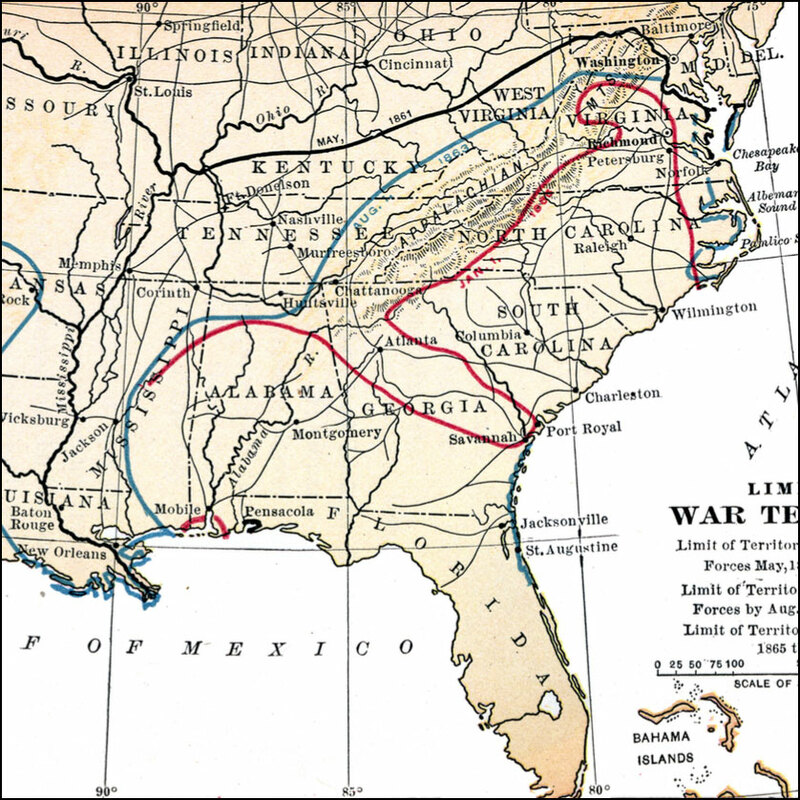 The original event (more a skirmish than the large battlefield re-enactment) was designed to deprive the Confederacy of supplies. 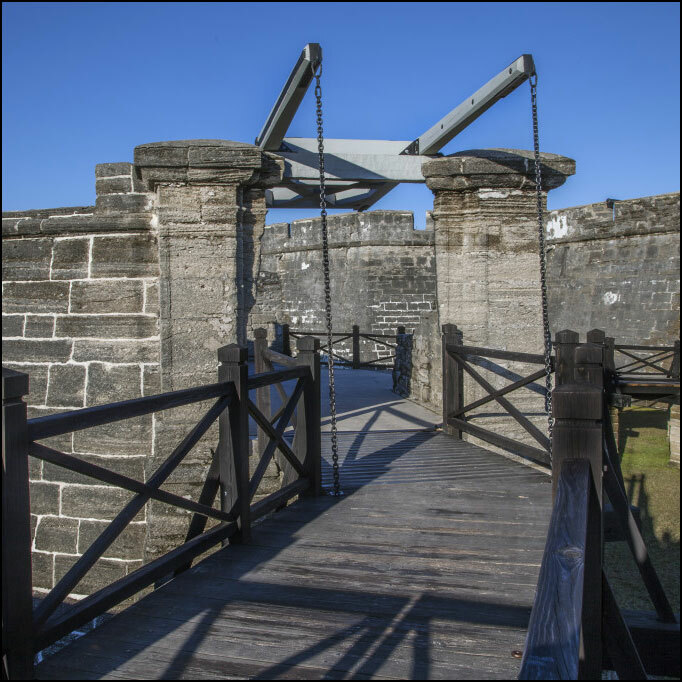 The Castillo de San Marcos in St. Augustine, Florida, was held by the Confederacy from 1861 until March 11, 1862. 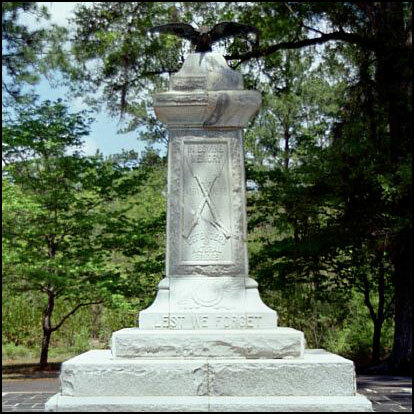 The iBook is a part of the Hispanic Heritage Series created by FCIT for the National Park Service. 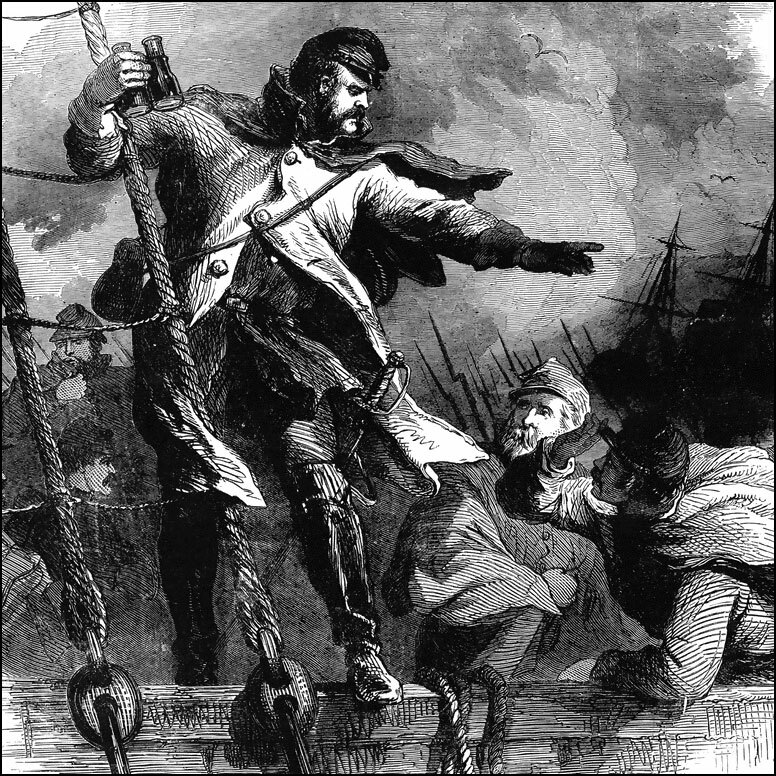 Over 300 photos and drawings of the Castillo de San Marcos from the ClipPix ETC website. 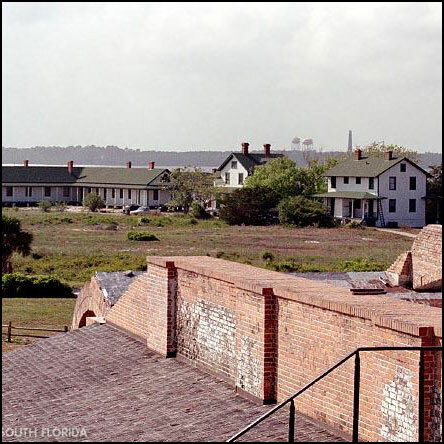 The Castillo was held by Confederate troops for just over a year during the Civil War.